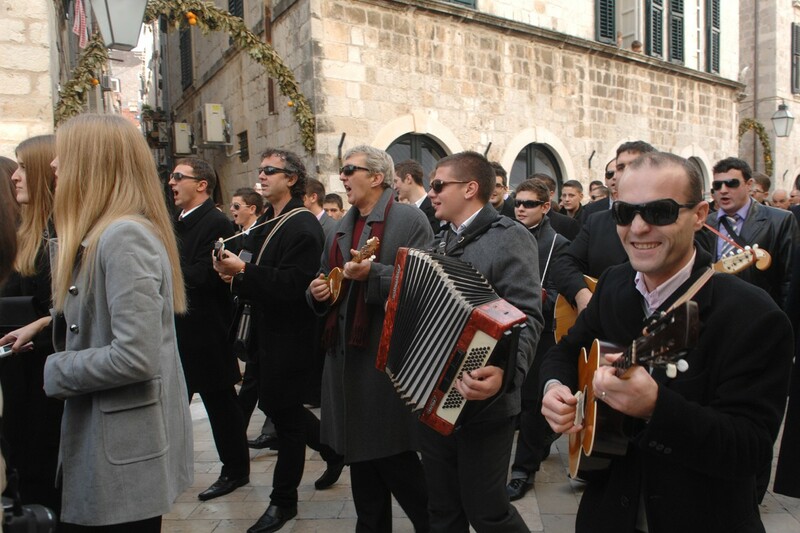 Christmas Eve sees all Dubrovnik locals descend on the Old Town to either watch or take part in traditional carol singing. 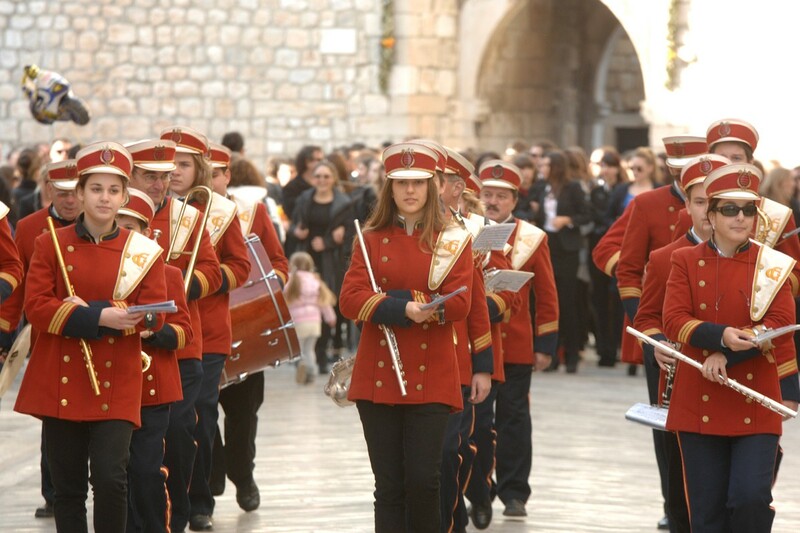 Groups of friends and families will visit cafe bars and restaurants as well as people’s homes singing their way through the city, keeping the tradition alive. 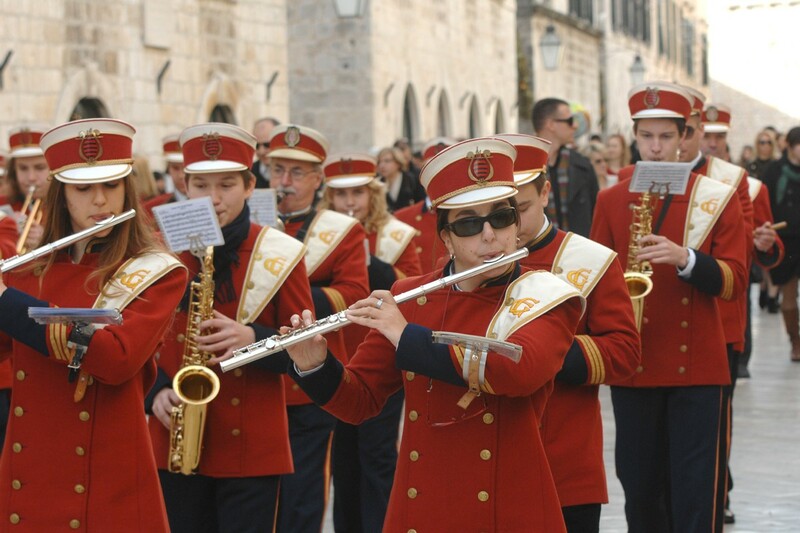 Brass bands accompanied the carolers as well as people on harmonicas and guitars. 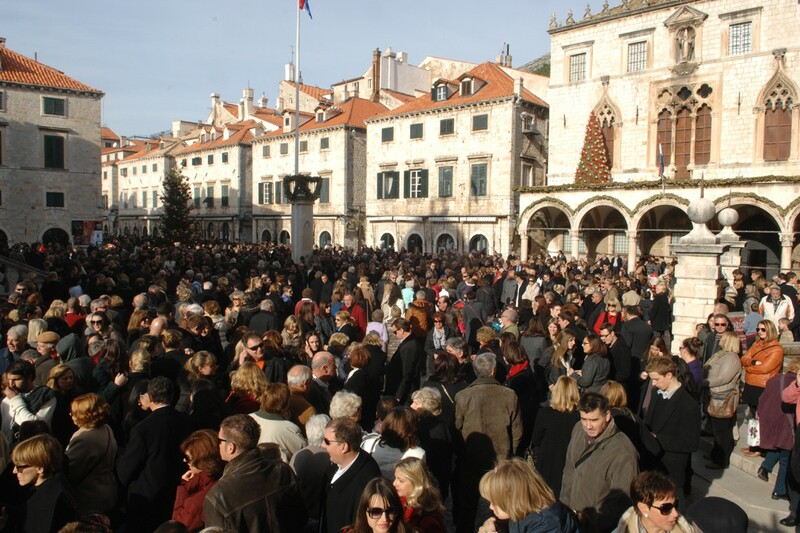 This year was no exception and the City was filled with people excited to share in the festive spirit. 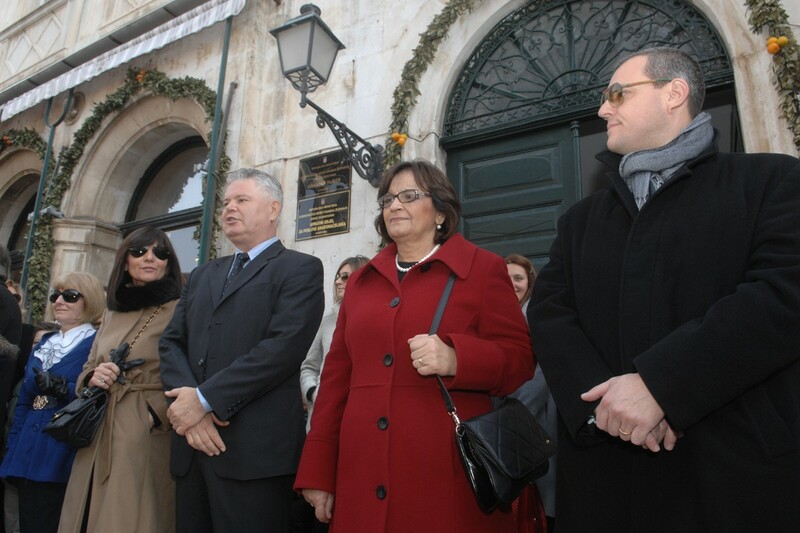 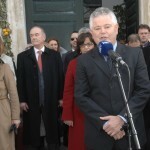 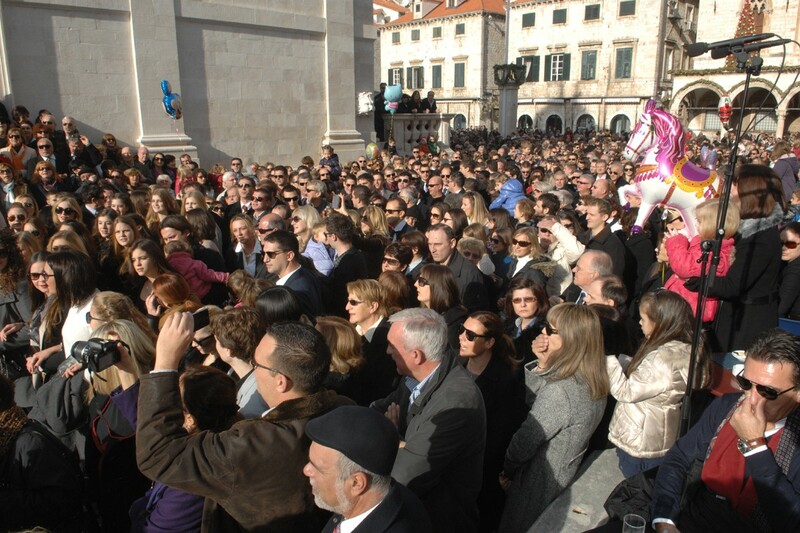 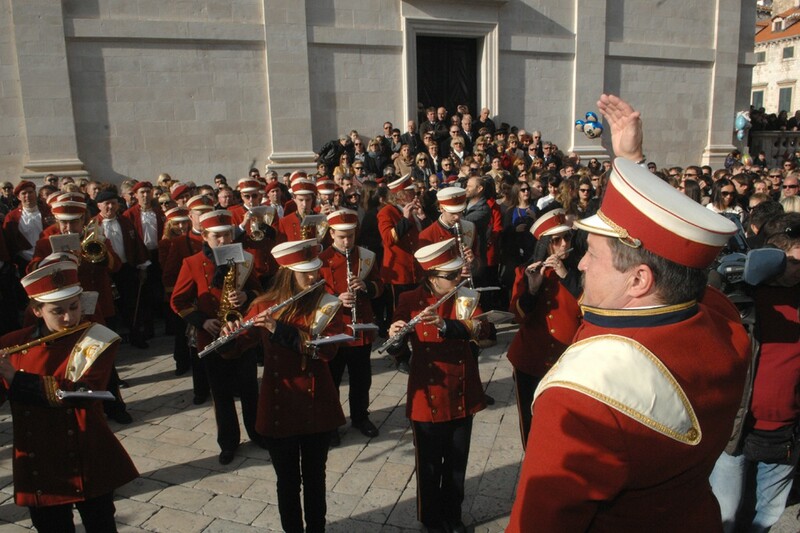 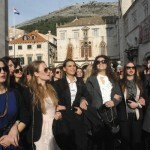 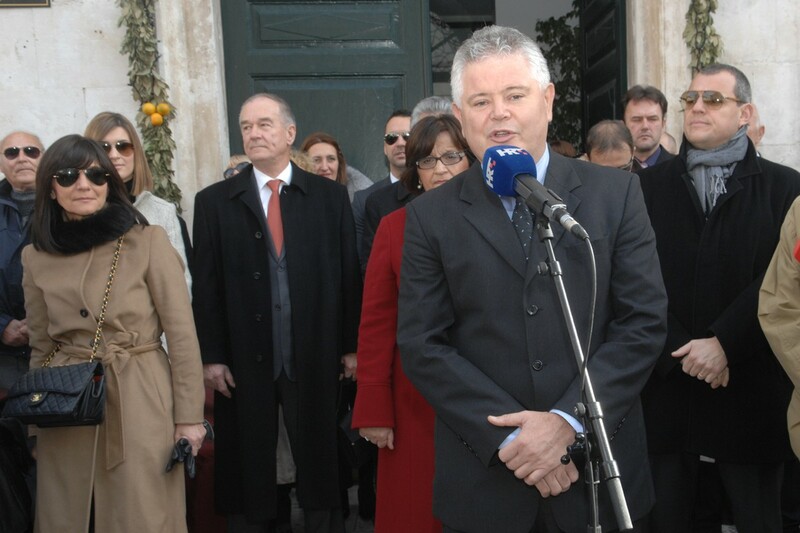 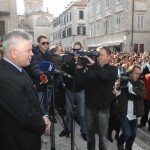 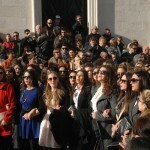 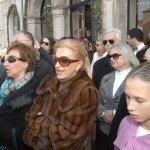 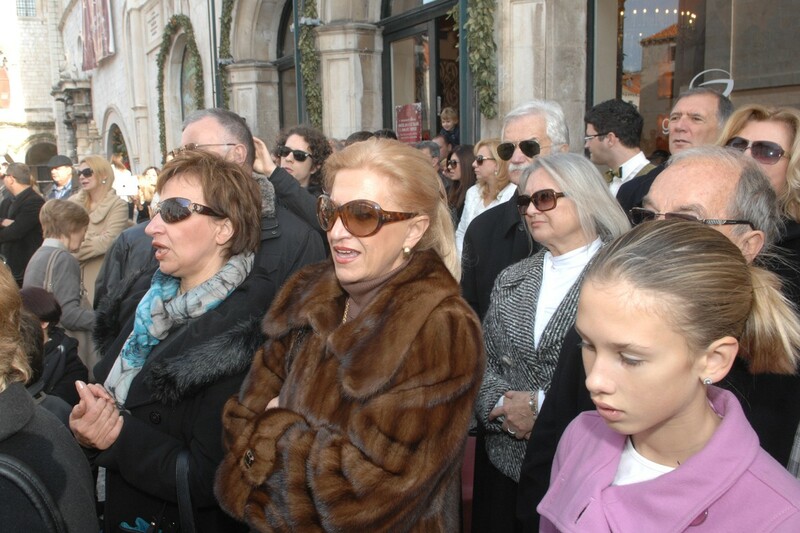 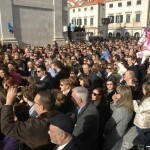 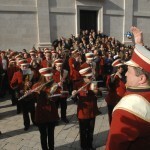 Dubrovnik mayor, Andro Vlahusic greeted the crowds as they reached the City Council offices, wishing all a Happy Christmas. 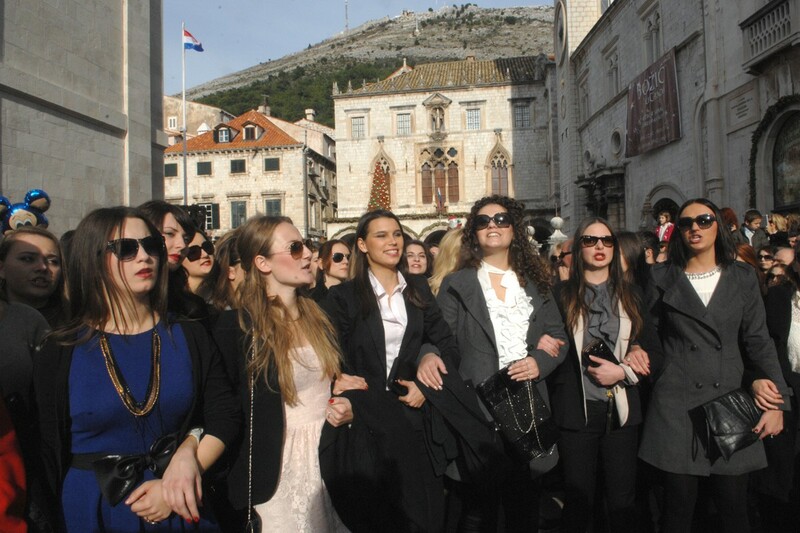 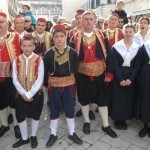 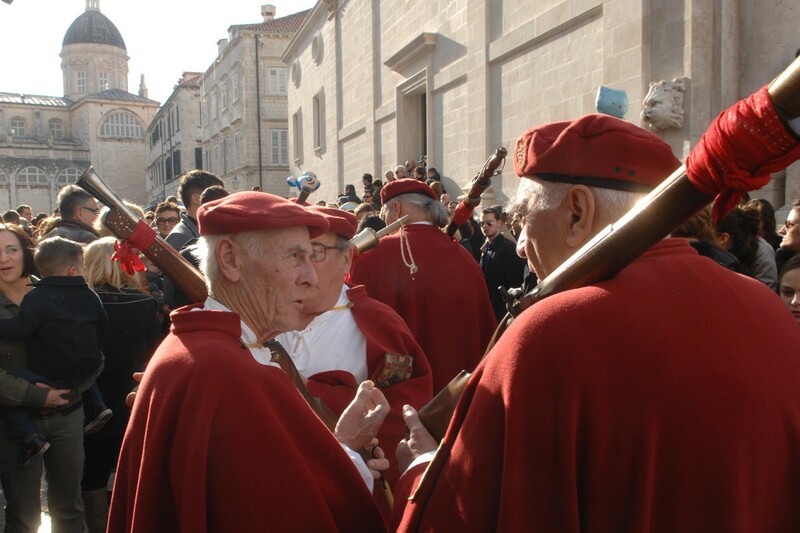 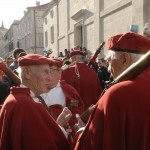 Our photographer was there to capture one of Dubrovnik’s most wonderful traditions in action.